Today is the day to show someone how much you love them. 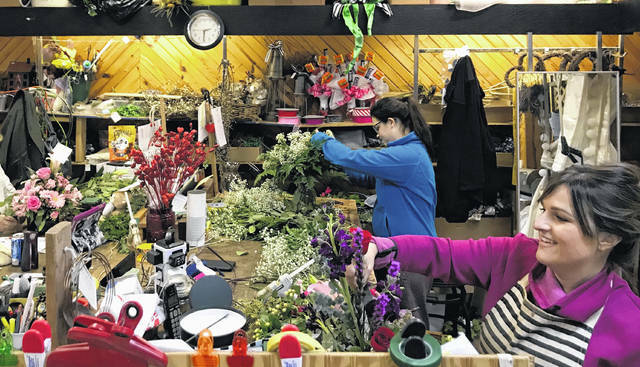 It’s also one of the busiest days of year for local florists. 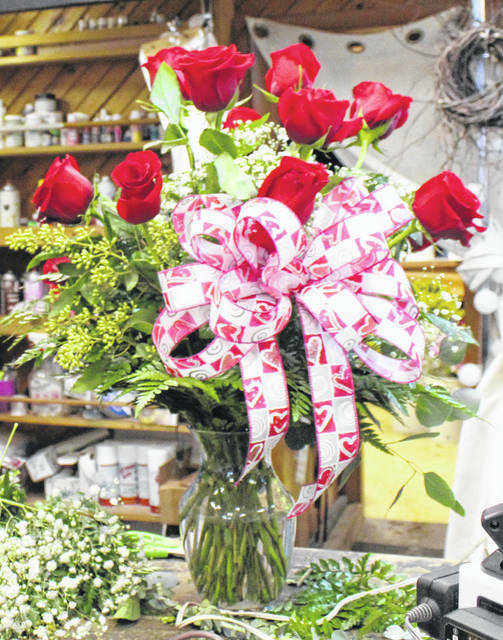 At Four Seasons Florist on Main Street in Point Pleasant, pictured, around 1,200 long-stemmed roses will go through the doors for Valentine’s Day alone, with three delivery trucks running all day. Pictured are some of those roses set to be delivered along with Four Seasons Manager Danielle Sanders, at right, alongside Employee Olivia Warner, preparing arrangements.